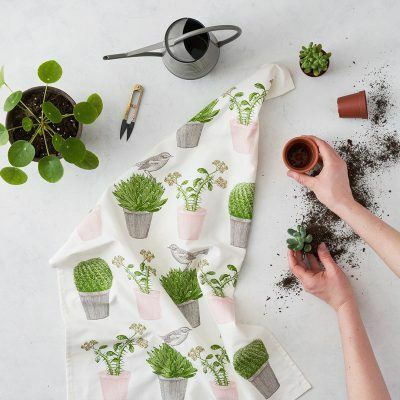 Thornback & Peel create beautiful, intricate screen-printed pieces for the home. Juliet Thornback and Delia Peel met in 2003. 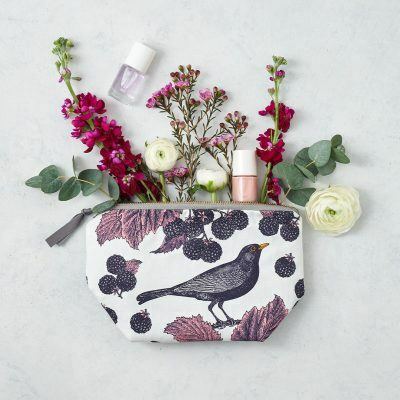 While retaining their day jobs as a florist (Thornback) and theatre designer (Peel), they embarked upon their first collaboration, a series of handprinted clutch bags. They set up a studio in 2006 at Cockpit Arts, London. 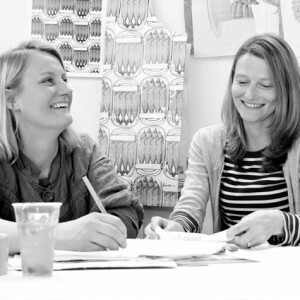 A year later they established Thornback & Peel to create beautiful, intricate screen-printed pieces for the home. They soon emerged with their signature style. Borrowing imagery that plays on artistic traditions, they combined modernist geometric patterns with 19th century wood engravings. Their work is inspired by an eclectic mixture of Victoriana, Mrs Beeton’s household management, Mr McGregor’s garden, 17th century microscope imagery of the natural world, Norfolk and Devon. Thornback & Peel is a celebration of the quirkiness of British humour and design. 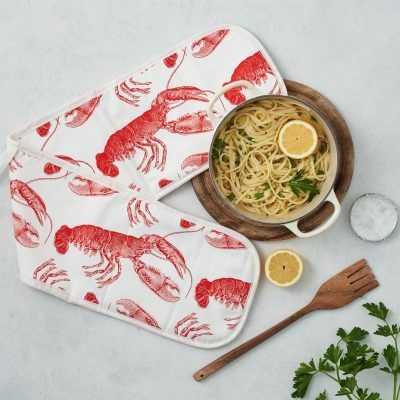 Beautiful, intricate hand screen printed products for the home including cushions, placemats, tea towels, napkins and more. 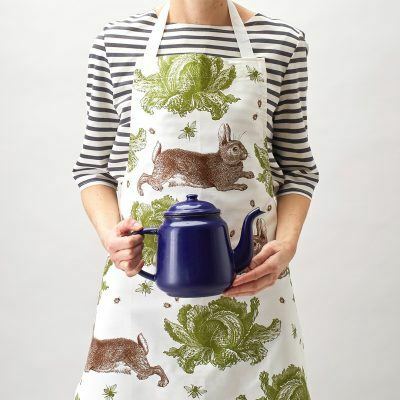 Thornback & Peel create a range of Accessories including tote bags, hot water bottles, handkerchiefs and cosmetic bags. Thornback & Peel’s intricate screen printed products make a wonderful wedding gift. A box of handkerchiefs makes a perfect thank you present for those involved in your wedding. 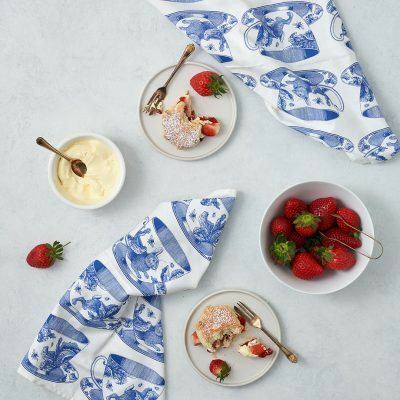 100% cotton handkerchiefs in an array of gorgeous Thornback & Peel screen prints. A brilliant gift for those in your life who consider themselves a dandy, these iconic hanky boxes have become a favourite of editors. Lampshades, deck chairs and fabric featuring Thornback & Peels signature prints.